Home automation has been around for a while but it often involved expensive installations done by contractors, and systems that weren’t always flexible or intuitive. There’s still a long way to go but now it’s easier to find affordable, less intimidating solutions you can setup yourself and control with a smartphone. 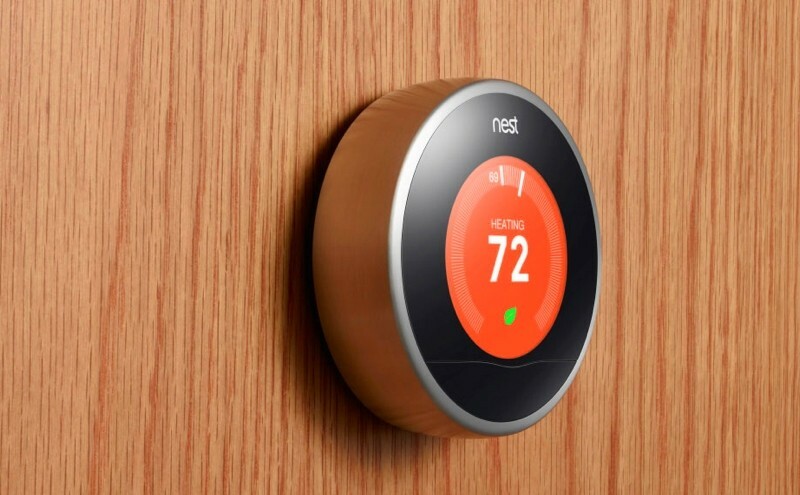 If anything, Google paying over $3 billion for Nest is an indication of the promise this market holds. With that in mind we want to know: how smart is your home? Have you bought into any smartphone-controlled systems -- whether to control lighting, home security, thermostat? Are you waiting to see how integration and standardization plays out or not interested at all?